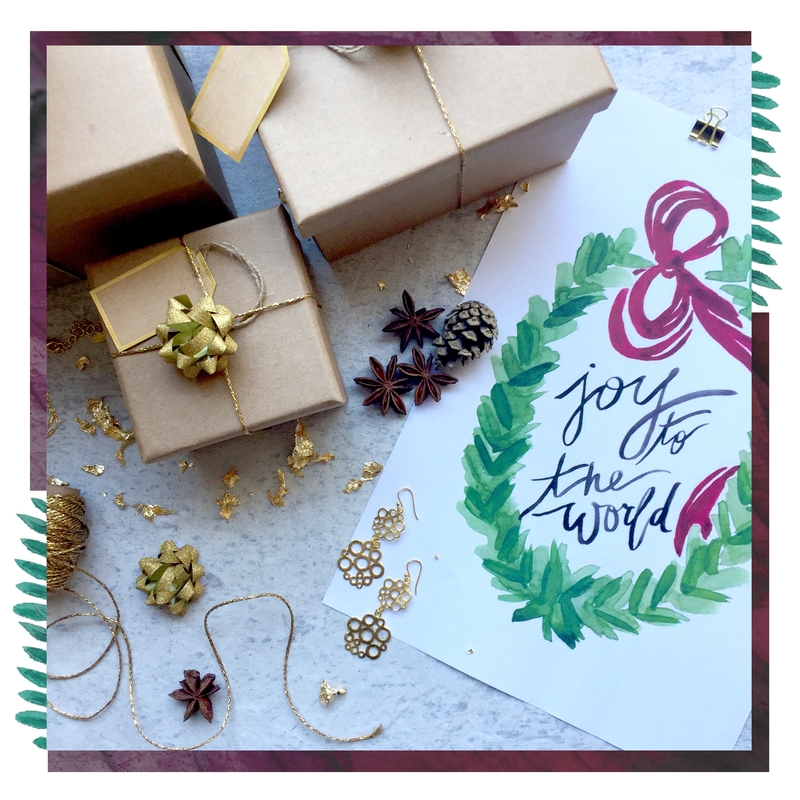 Have you started your Christmas shopping this year? 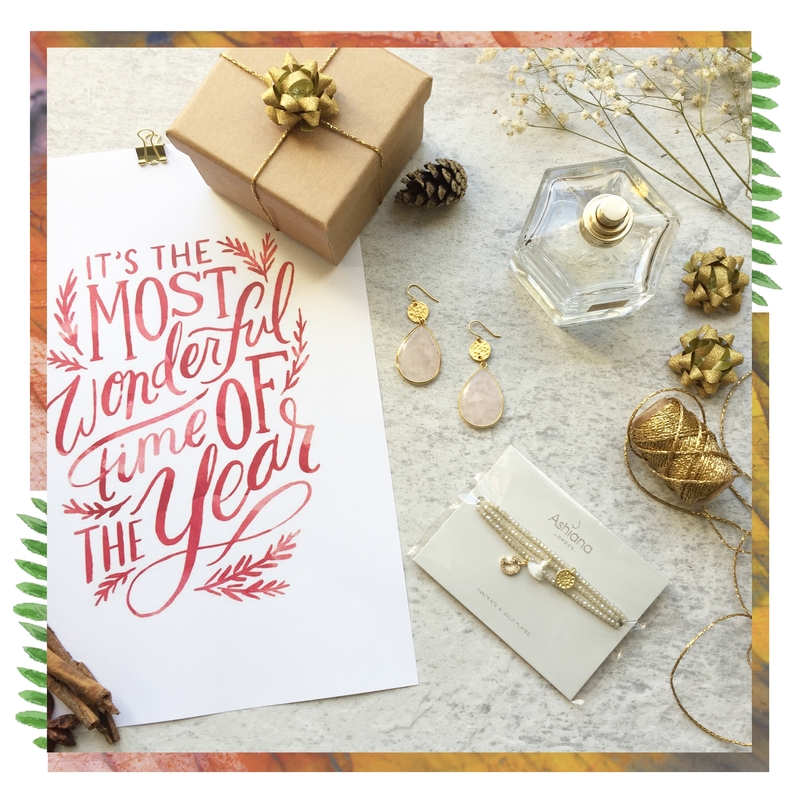 Do you normally leave it all to the last minute or are you organised with your gifts? 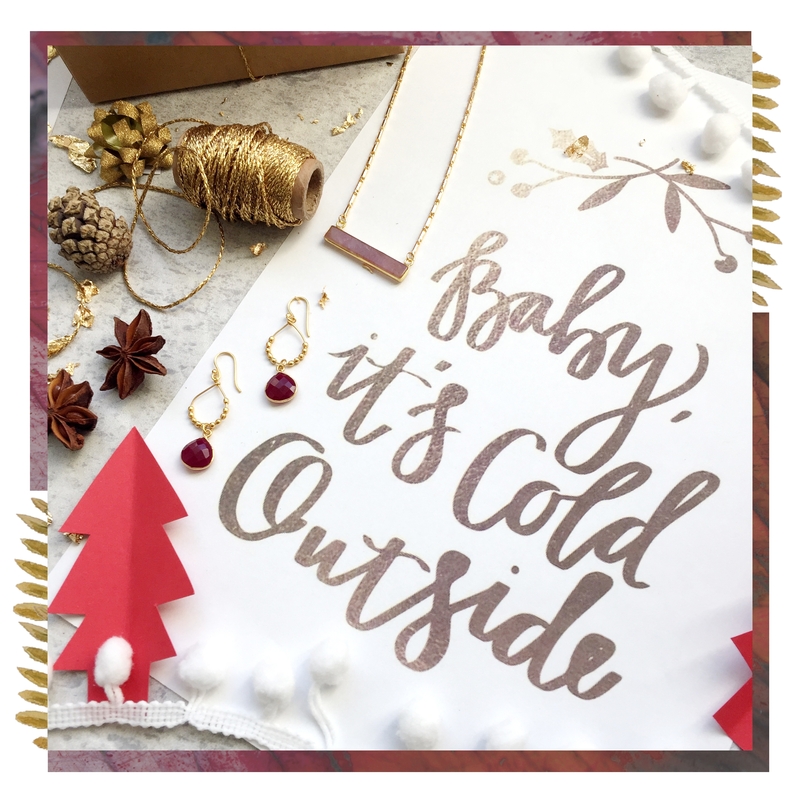 Either way we have the perfect gift suggestions for you to show the women in your lives just how much they mean to you. It’s the magical time of year again when we listen to our favourite Christmas songs, drink lots of mulled wine and enjoy precious time with our loved ones. Christmas is the perfect time of year to really spoil those you love with thoughful gifts to show appreciation. 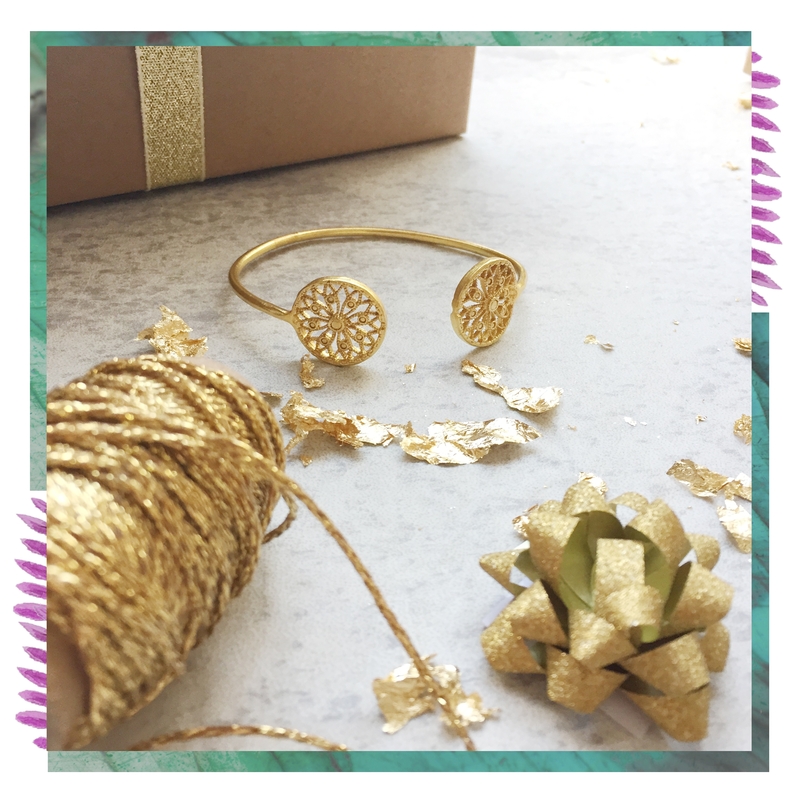 Treat your Mum, Sister, Girlfriend, Sister in Law, Auntie, Godmother or your children’s teachers to our fabulous Christmas gift suggestions of luxurious gemstone jewellery, gold coin necklaces, statement cuffs and hand woven bags. Whether you are shopping for a gift or even treating yourself, we’ve chosen our favourite Ashiana styles to treat those closest to you. Whoever she is, she will love an Ashiana gift this Christmas. 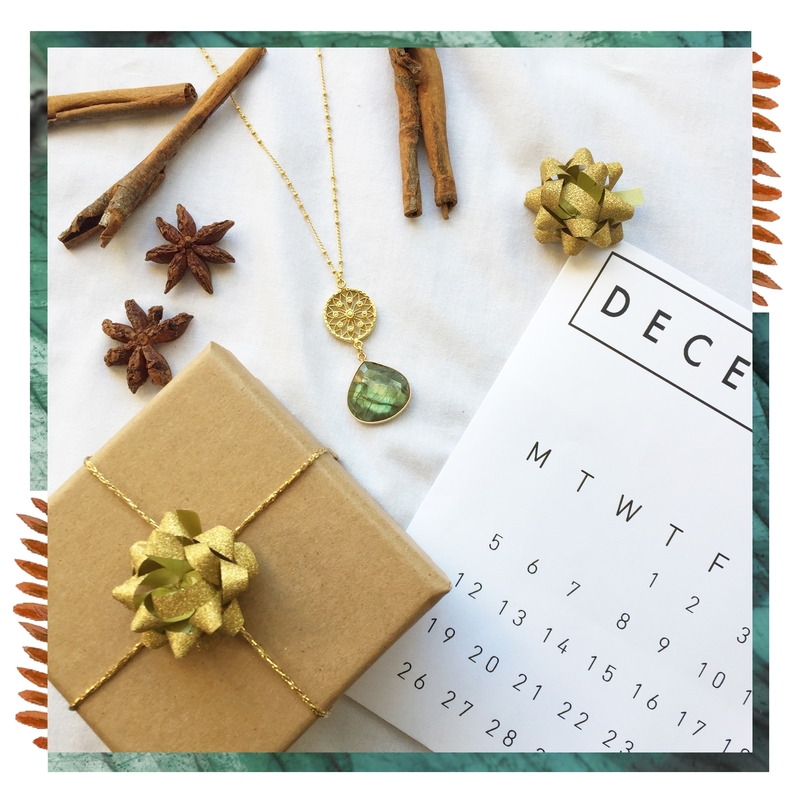 The Ariana gemstone and filigree charm necklace in labradorite makes the perfect gift if she is a necklace lover. This style is versatile so no matter her taste we guarantee she will love it, especially with a Labradorite stone as beautiful as the ones we source. Labradorite is a beautiful naturally iridescent stone with surface colour variations, therefor no two stones will be exactly the same, making each necklace unique in their own right. The Mimosa earrings in rose agate make a subtle, feminine statement. Rose Agate has special properties that promotes inner stability, composure, and maturity. It is a protective stone that encourages self-confidence to who wears it. The Treasure Moon Charm Bracelet in white crystals comes in a set of three, all elasticated to fit any size wrist. This stackable bracelet style comes with a different charm on each band including a cubic zirconia encrusted moon, mini silk tassel and Ashiana's signature beaten disc. Do you know someone who is a big fan of gold bracelets? Look no further for her gift than the Ariana coin bangle. Embellished with filigree cutwork it is adjustable to fit any size. Featuring a floral geometric design the la conchita gold charm earrings are the perfect everyday piece. For someone who loves earrings but isn’t so daring with their style. We think that jewellery makes a magical Christmas gift, and we think that the raven necklace makes a thoughtful stocking filler. Is she an earring lover? 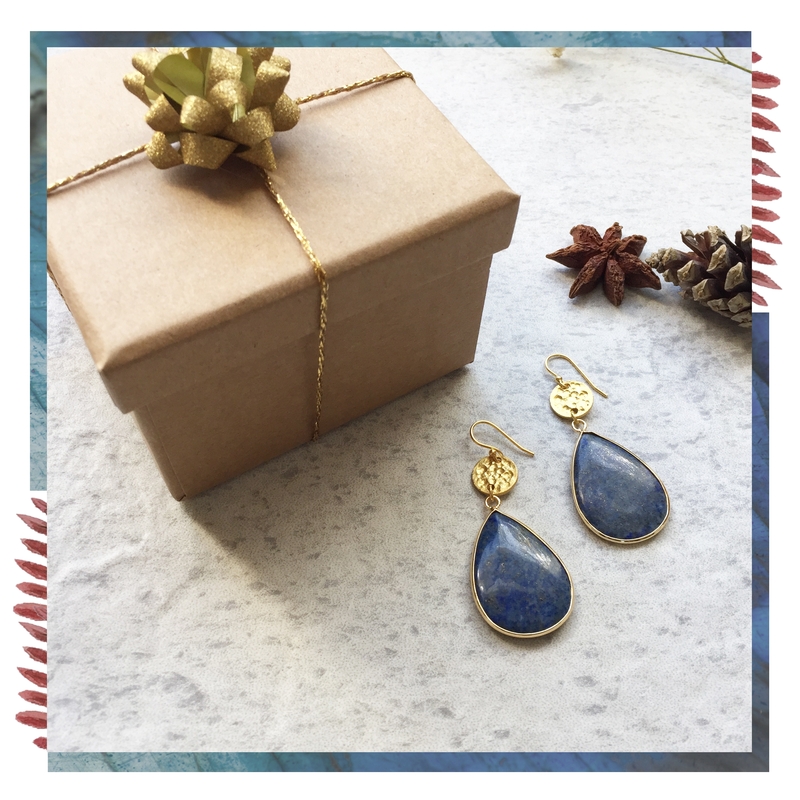 You can’t go wrong with these Lapis gemstone and disc mimosa earrings. The deep navy blue stone with sparkly gold flecks and sediment makes it perfect to accessories for Christmas or any evening occasion. 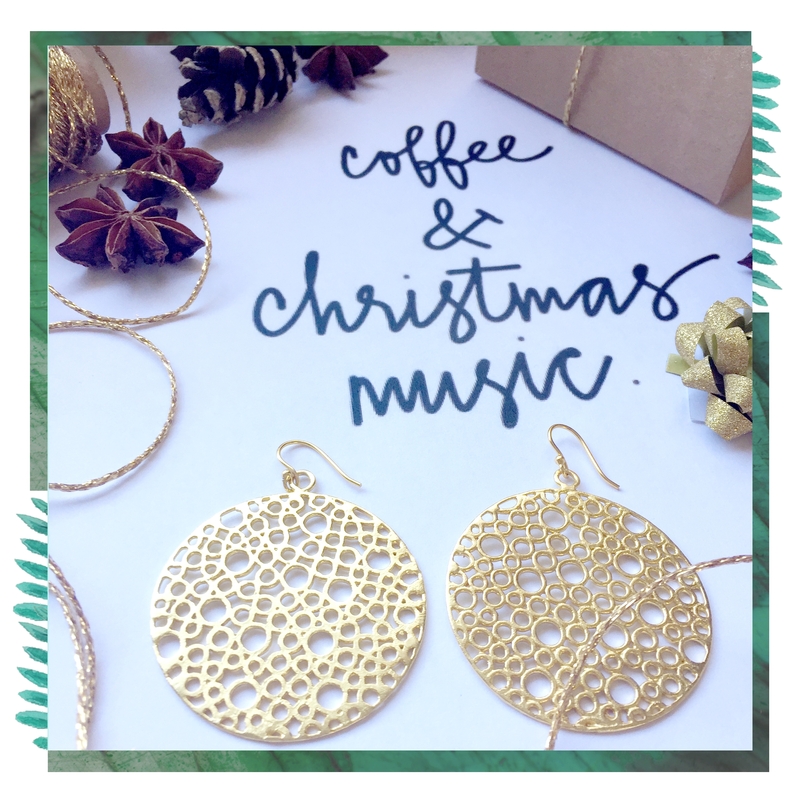 The gold bubble earrings feature a unique cutwork motif and they are part of our best seller bubble range. These subtle statement earrings are very versatile and they are the perfect boho earrings to finish off your look.